The results of the Licensure Examination for Teachers (LET) elementary level for September 2018 are released online. View the passers list. 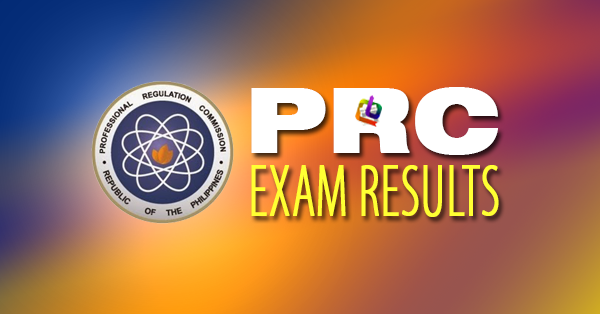 The Professional Regulation Commission (PRC) and the Board for Professional Teachers (BPT) announces the names of elementary education graduates who successfully passed the Licensure Examination for Teachers (L.E.T.) given last September 30, 2018 in testing centers all over the Philippines. The regulatory body will also reveal the number of elementary teacher passers who are first timers and repeaters. The dates and venues for the oathtaking ceremonies of the new successful examinees in the September 2018 Licensure (Board) Exam for Teachers (LET) elementary level will be announced later, the PRC added.